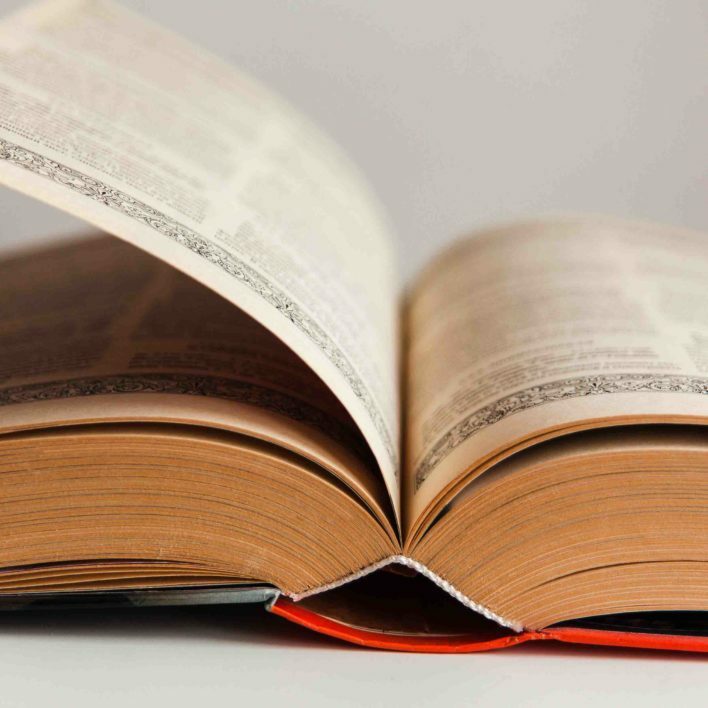 Which Book is Your Cup of Tea? A cup of tea and a great book are the perfect pair. 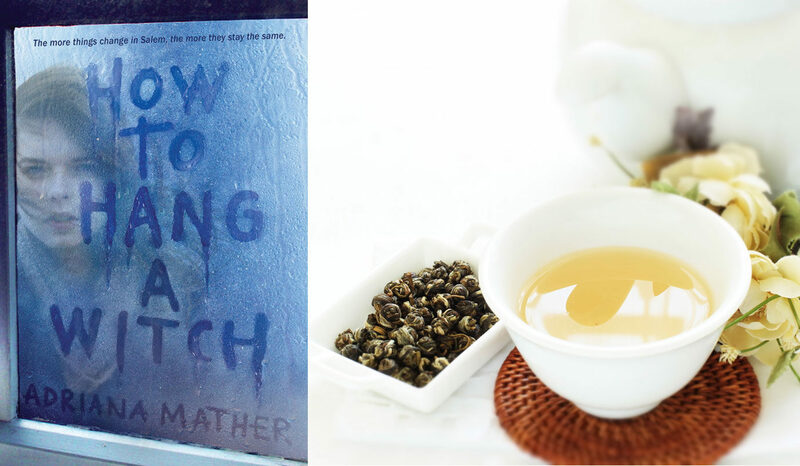 But what if we told you that tea and books could go together even better? Pick your favorite flavor, and we’ll tell you which new book would be your cup of tea. Do you usually reach for something dark, maybe a bit complex, and mysterious? 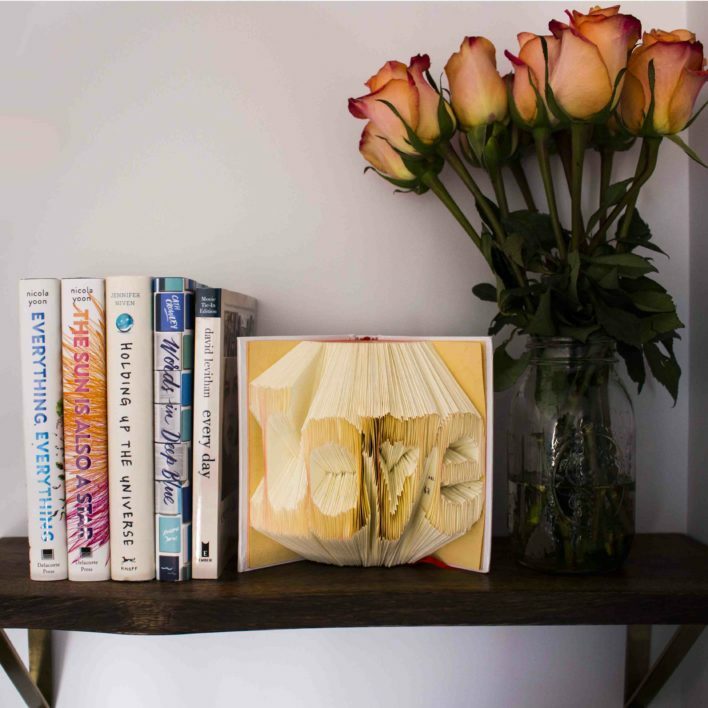 Why would your bookshelf be any different? 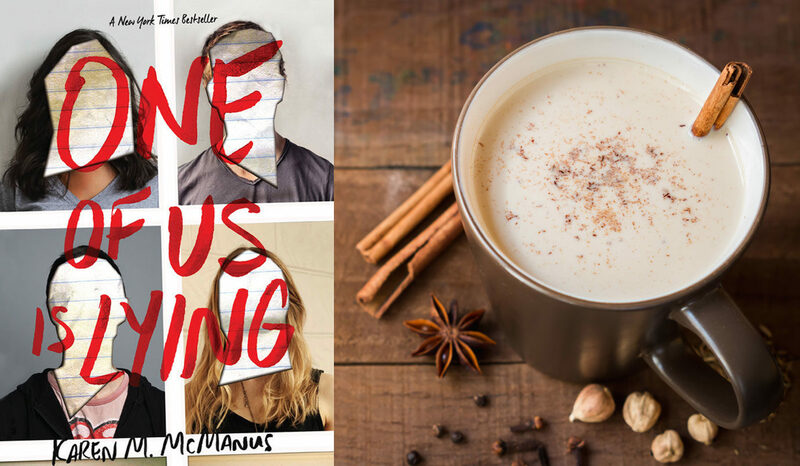 Crack open One of Us Is Lying by Karen M. McManus. Five very different high school students walk into detention, but only four make it out alive. One is dead, and it wasn’t an accident. Get ready to drink in some serious drama. So you like refreshing, bright, and bittersweet? We know what might suit you. 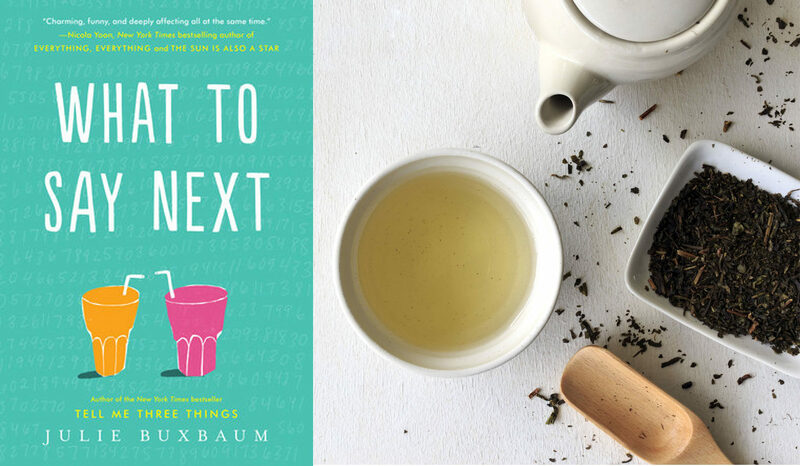 What to Say Next by Julie Buxbaum is the story of a surprising friendship between relatively popular Kit Lowell and socially isolated David Drucker. When Kit asks David to help her figure out the how and why of her dad’s tragic car accident, he’s all in. But neither of them can predict what they’ll find. You may have to make another cup (or two) before you’re ready to put this one down. If this robust, full-bodied day-starter is your favorite, you’re ready for adventure, and a time traveling thrill ride might be the perfect match. 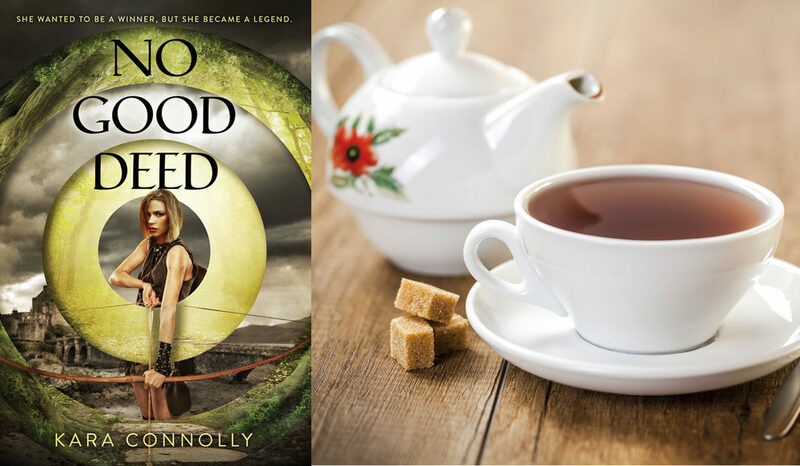 Try No Good Deed by Kara Connolly—a Robin Hood reimagining in which a modern girl finds herself in the middle of a medieval mess with only her smart mouth and her Olympic-archer aim to get her home. It’s even set in England. Cheers! Fans of Meagan Spooner's Hunted and CJ Redwine will love this reimagining of the legend of Robin Hood. Girl power rules supreme when a modern girl finds herself in the middle of a medieval mess with only her smart mouth and her Olympic-archer aim to get her home. This fragrant tea may take some time to open up as it brews, but when it does, it releases a flavor that is sweet and surprising. This sounds an awful lot like the way the story unfolds in How to Hang a Witch by Adrianna Mather. When Samantha Mather moves to Salem, Massachusetts she is not exactly welcomed with open arms. She is a descendant of Cotton Mather who was responsible for the Salem with trials, and she soon discovers that she is at the center of a centuries-old curse affecting anyone with ties to the trials. While your tea steeps, you’ll love watching this mystery unfurl. Whether it’s orange cinnamon, vanilla chamomile, or lemon ginger, you love an interesting potion with delicious ingredients. Oh, do we have the books for you: the Kingdom of Fire series by Jessica Cluess. When Henrietta Howel is forced to reveal her power—the ability to control flames—she’s invited to train as a royal sorcerer and is declared the chosen one: the girl who will defeat the demons terrorizing humanity. She also meets her fellow trainees, handsome young men eager to test her power and her heart. As she plays a dangerous game of deception, she discovers that the sorcerers have their own secrets to protect. There’s definitely something brewing here. 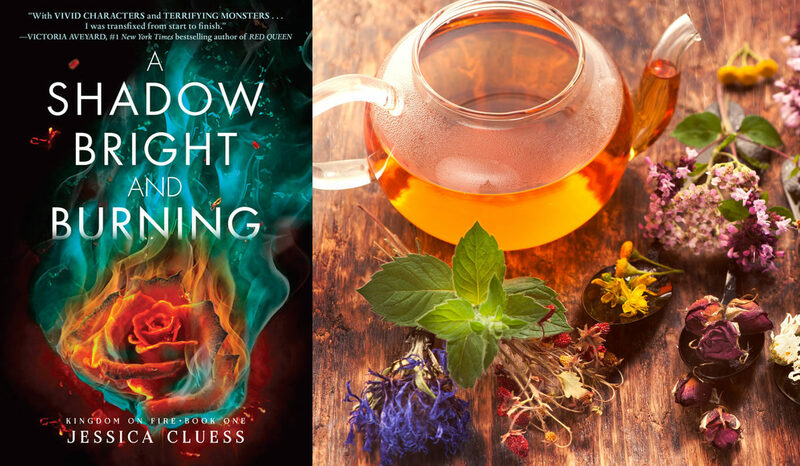 In the gripping fantasy sequel to A Shadow Bright and Burning that Justine magazine says is “a pinch of Potter blended with a drop of Infernal Devices (Cassandra Clare),” Henrietta wants to save her love, but his dark magic may be her undoing. There isn’t one for black tea or specialty teas!